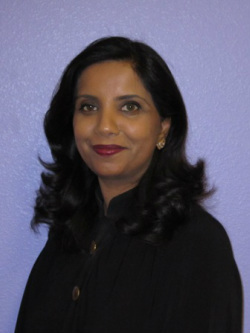 Dr. Shabana Jessani is a developmental/behavioral pediatrician who joined the Melmed Center in 2004. She completed a fellowship in developmental and behavioral pediatrics at Schneider Children's Hospital, a division of North Shore Long Island Jewish Medical Center, in New York. Her residency training in general pediatrics was completed at Maimonides Medical Center. Dr. Jessani treats a broad range of developmental, behavioral and learning challenges presented by children and adolescents. She has a particular interest in the follow up of high-risk premature newborns, ADHD, Aspergers Syndrome and Autism. She has also been a guest speaker at universities and hospitals abroad giving seminars on ADHD and, its diagnosis and management.